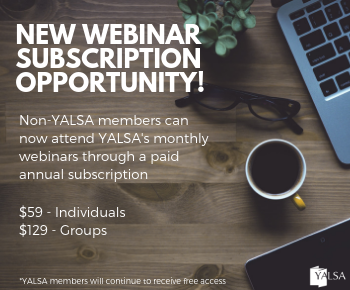 By Candice Mack November 11, 2015 January 2, 2018 Blogs, Committees and Volunteer Opportunities, Community and Family Engagement, Continuous Learning, Election, Equity of Access, Governance, News, Partnerships, Teen Services, YALSA Info. Happy Veterans’ Day and Native American Heritage Month! 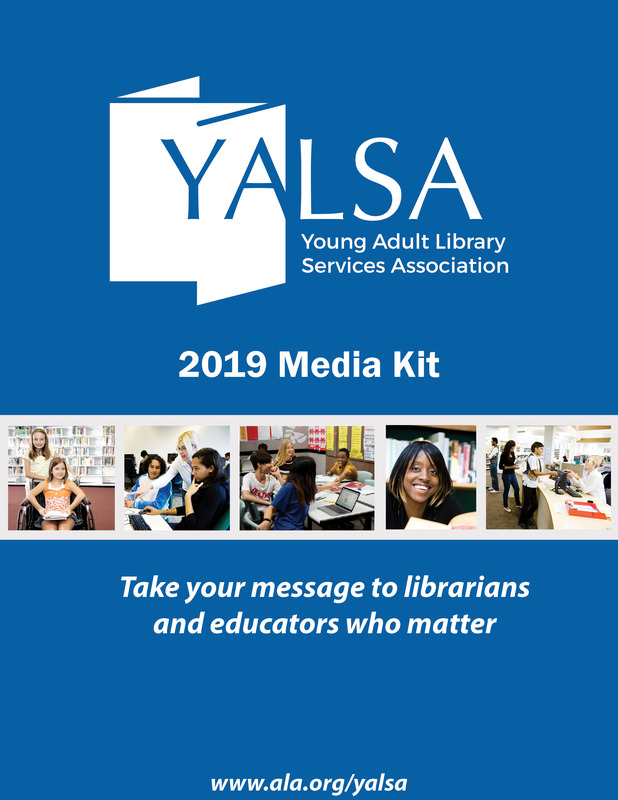 I’ve just returned from YALSA’s inaugural YA Services Symposium and Fall Executive Committee Meeting and I am so pumped and inspired by the incredible work that all of our members are doing! 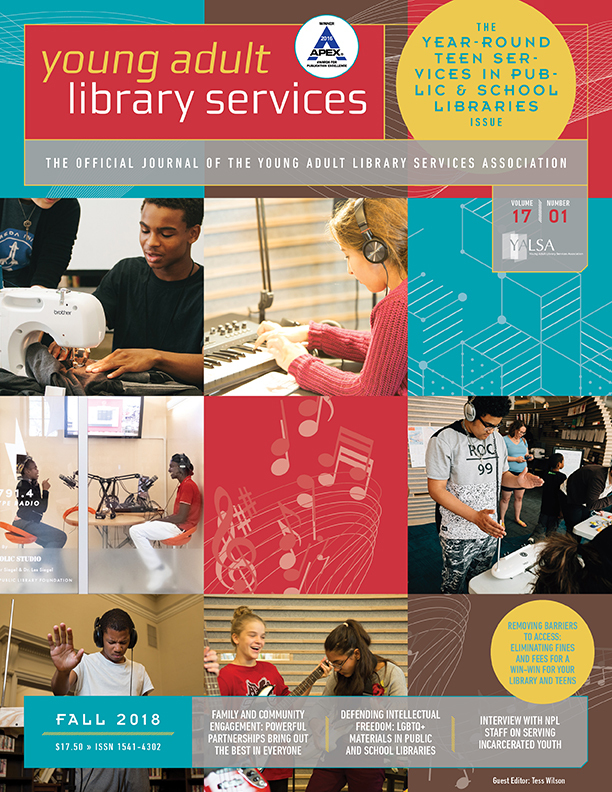 December 1 – Award & Grant Applications for Members due, including YALSA Conference Grants, Baker & Taylor/YALSA Collection Development Grant, Service to Young Adults Outstanding Achievement Award, among others. All of our members for all that you do to support teens and teen library services in your communities, every day! 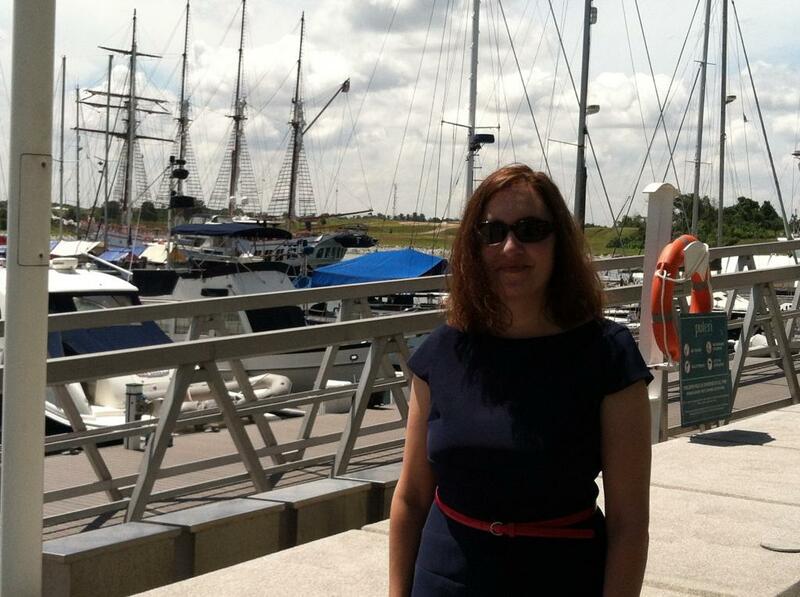 By Candice Mack August 30, 2015 January 3, 2018 Blogs, Committees and Volunteer Opportunities, Equity of Access, Governance, Learning Experiences, Partnerships, Teen Services, Tweens, YALSA Info. Happy End of Summer and Back-to-School! 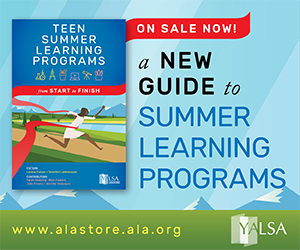 I’m so excited to be sharing my first YALSA President’s Report! YALSA Board, for your hard work, leadership and enthusiasm – I know it’s going to be a great year! Last week to celebrate Woman’s History Month several Youtube personalities created videos highlighting some of the issues with America’s gender norms. One of the vloggers, Kristina Horner, created a video about how YA literature has become gendered. From different covers to how we label genre’s there are many ways subtle clues are sent to potential readers about what books they are meant to read. By Wendy Stephens September 3, 2013 September 3, 2013 Blogs, YALSA Info. When I’m not working, I… am probably asleep. I may or may not have a hard time saying no. My favorite things to do online include… playing Diablo III, reading feminist blogs and keeping up with television fan communities. Last awesome YA book you’ve read… The Sleepwalkers, by Gabriel J. Gates. 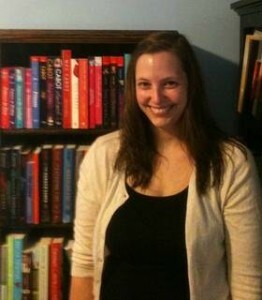 What you want to bring to the YALSA blog? I’m always trying to bring something just a little off-kilter to the blog. By Wendy Stephens September 2, 2013 August 28, 2013 Blogs, YALSA Info. It was great to see everyone who was able to attend Midwinter and to tweet and chat with those of you who joined our live blogs. Thanks for bearing with us for some blog outages and video kerfuffles. We’ll have video up to accompany the live blog replays from both the BFYA teen feedback session and the YMA announcements just as soon as we’re able. As many of you know, the crush of attendees and interested viewers around the world can wreak havoc with conference wireless and our websites, so we really do appreciate your patience. On a more personal note, this marks my last ALA conference as the member manager of YALSABlog. I’m thrilled to be passing the baton to the highly capable Wendy Stephens, and I have no doubt that under her direction this blog will continue to thrive and reach new heights. 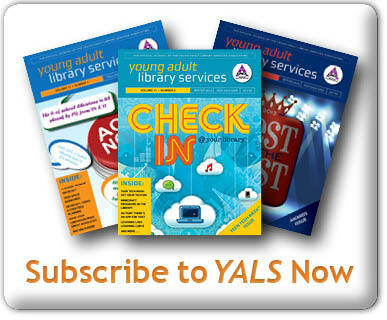 Thank you, dear readers and YALSA bloggers, for creating such a dynamic community of writers and readers. We’re getting closer to Teen Read Week 2012, and after the fantastic’ tweetup‘ yesterday,’ I thought I’d start celebrating early! Are you ready for a contest that is made of awesome? I had the honor’ of meeting our’ Teen Read Week spokesperson, John Green at the’ National Book Festival‘ in Washington, D.C. last month. He was kind enough to sign a couple of’ John Green – Reading is Awesome Posters‘ for me (in green sharpie, for those of you who are interested in that kind of information). The awesome part: I am going to pass these on to two lucky Teen Read Week 2012 participants. Follow’ this link‘ to the Teen Read Week Ning. If you haven’t registered ‘ and signed up for the Ning yet- it’s not too late! Once you’ signup’ and login, look for the’ Teen Read Week – Made of Awesome Contest‘ and just comment on the post! Double entries if your comment has a TRW related picture attached to it. Triple entries if your comment has a TRW related youtube video attached to it. Feel free to comment on the Ning post as much as you like, but’ only your first comment will count towards the drawing‘ (so make it count). If you have more questions about this contest please comment on my post here.’ ‘ I will pick the lucky winners during Teen Read Week, at noon on October 18th. Good luck everyone!